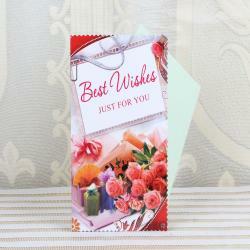 Product Consists : Congratulations Greeting Card. 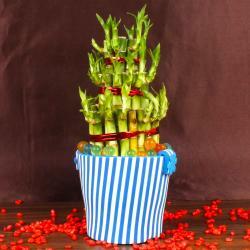 Send Congratulations wishes with excitement and happiness. 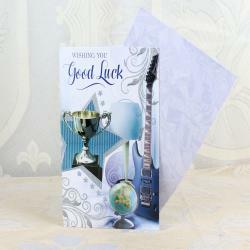 This appealing Greeting card is sure to be a perfect way of congratulating your loved one on their success. Best way to express your emotion by sending a greeting card, Everyone loves to receive a card, either through the post or by hand. In this crazy fast, faster, fastest instant world that we all live its worth reflecting that the greeting card is still considered by most as the truly effective way of telling someone you really love and care. 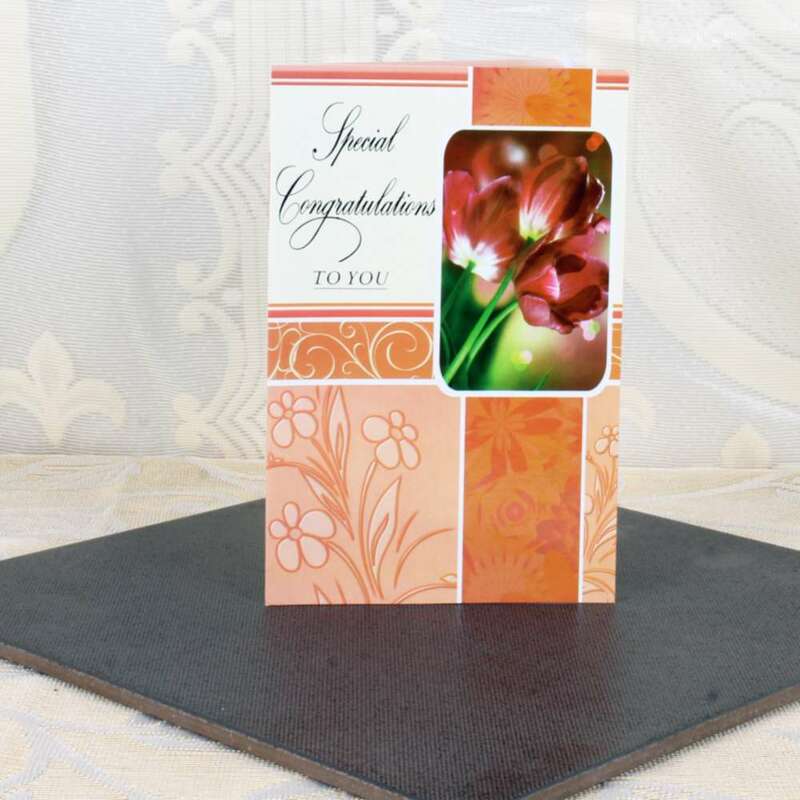 Product Includes : Congratulations Greeting Card.